Lulu's Garden: Whoooooshhh! Bang! Crackle! Fizz! I LOVE this time of year because we get to go to Vialii Towers to watch a big bonfire night party with amazing fireworks and bonfire, but most importantly yummy food and cake. Auntie Jill and Uncle Michael let us watch the fireworks from their garden as long as we give donations to charity including the clever people at the Round Table who organise it every year. I thought bonfires might just be an excuse for a party but apparently it is all to do with some man called Guy Fawkes who tried to be very naughty more than 400 years ago. Do you think I might get a night named after me if I’m naughty? I think Euan Boutell Night has a ring to it don't you?! 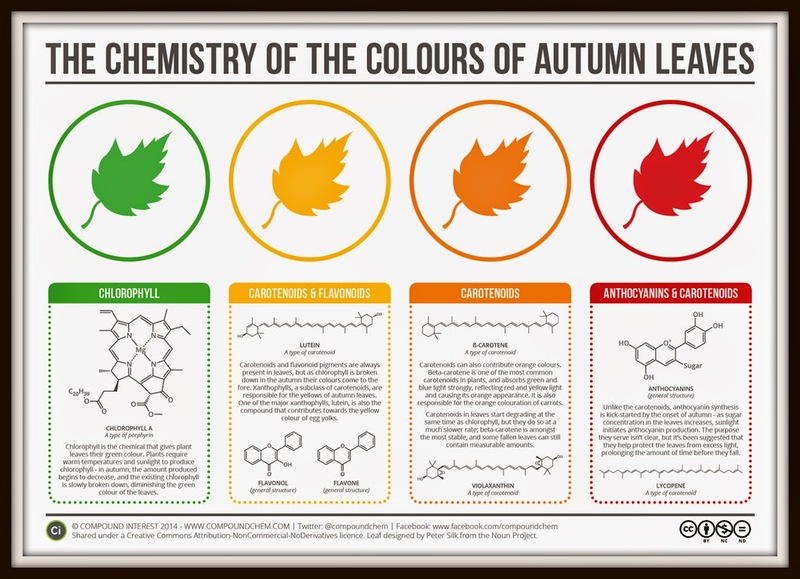 Here's a cool fact: did you know that the different colours of autumnal leaves are due to changes in the number of "packages" of colour inside the leaf. Green, yellow and orange colour packages are always there but red packages are only made in autumn. Green ones are super busy packages and it is only when they get tired and used up that yellow and orange packages can be seen. Red packages are made when sugars get trapped in the leaves at this time of year. 1. Collect leaves from around the garden. Look at the huge range of shapes and colours I managed to find. 2. Spread glue on the paper. 3. Press the leaves into the glue in a bit of a triangular shape. So there you go, a lovely bonfire to look at and get you in the mood for 5th November. 1. Mix together half of the ingredients: cream 175g butter and 150g sugar until light and creamy. 2. Beat in one egg and a few drops of red food colouring. 3. Sift the ground ginger in with 300g flour then add to the batter, giving you a soft dough. 4. Repeat the process with the rest of the ingredients: cream together the remaining 175g butter and 150g sugar until light and creamy. 5. Beat in one egg. 6. Sift the cocoa in with 250g flour, then add to the batter, giving you a soft dough. 7. Shape the two balls of dough into flat rectangles and wrap in cling film. Chill these in the fridge for 20 minutes. 8. Roll each piece of dough on a floured surface to about half a centimetre thickness, keeping the rectangle shape and both the same size. You might need to trim the edges – keep the offcuts to one side to make other cookies ( I squished some with my clean hands to make "finger print biscuits"). 9. Sit one rolled out rectangle of dough on top of the other. Roll up lengthways like a long swiss roll and wrap in cling film. Chill this in the fridge for 30 minutes or longer. 10. Preheat the oven to 180ºC/160ºC fan oven/gas 4. Slice the dough into approximately 1 cm thick pieces and sit each biscuit on baking paper on baking sheets. Bake in the oven for 15 minutes then cool on a wire rack. If you want to go the whole hog, and let’s face it you probably do, gently melt the 200g milk chocolate then dip each biscuit into it. Leave the biscuits bottom-up while the chocolate sets, then enjoy! Can I eat it now Mummy? So there you have it, yummy Catherine Wheel cookies. They have the bonus of being chocolate and ginger flavoured- my Daddy’s favourite! Finally, remember that if your family and friends are building a bonfire this year that it is really important to check before lighting that no wild animals such as hedgehogs have crawled into the pile. Also your pets might not like fireworks as much as me so keep them warm and safe inside. The PDSA has lots of useful advice for pet owners. Have a great Bonfire Night and keep safe and warm.